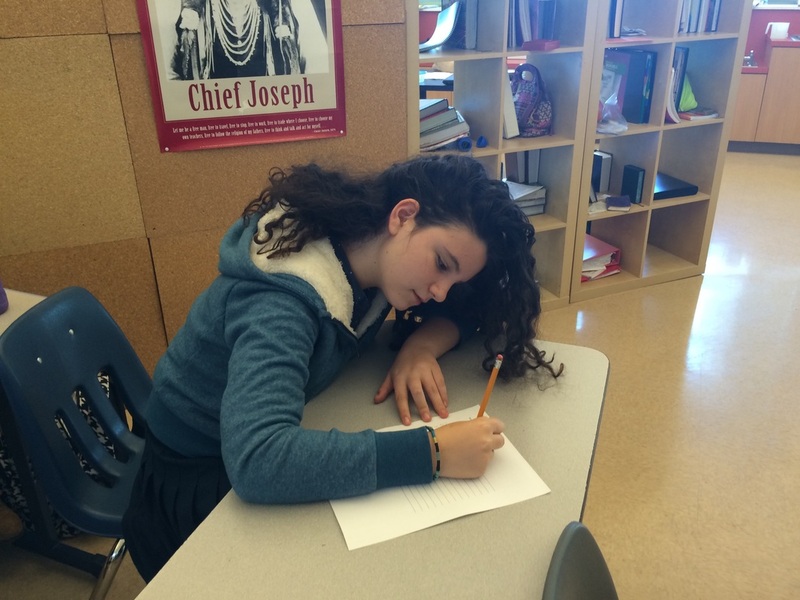 At Meira Academy, all students receive the academic preparation necessary to succeed in college. Our rigorous course-load is aligned with UC A-G requirements and provides students with a strong background in math, science, history, computer science and engineering, and the arts. 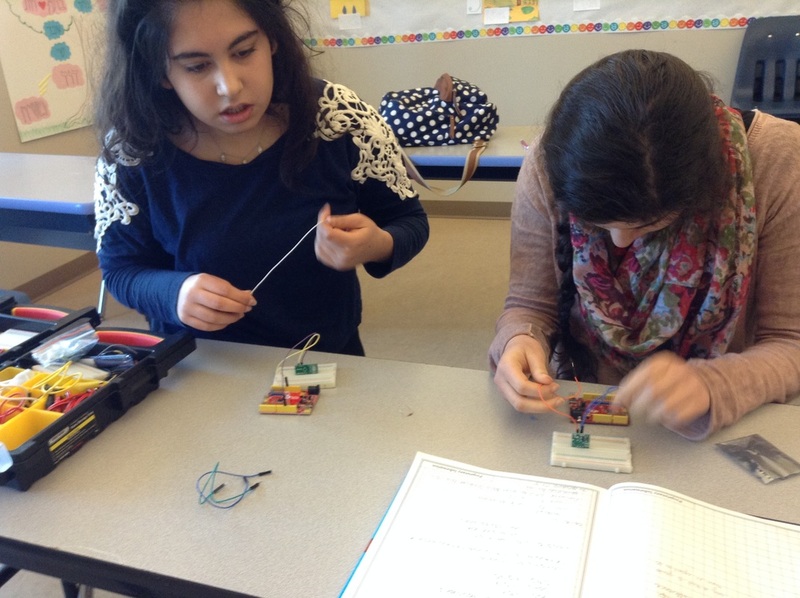 Our small class sizes ensure that students receive individualized attention from teachers. Students are strongly encouraged to take Advanced Placement and Honors classes. Past AP course offerings have included: AP Language and Composition, AP Literature and Composition, AP Computer Science, AP Biology, AP Chemistry, AP U.S. History, and AP Statistics. Juniors and Seniors also have the option of enrolling in classes at West Valley Community College. 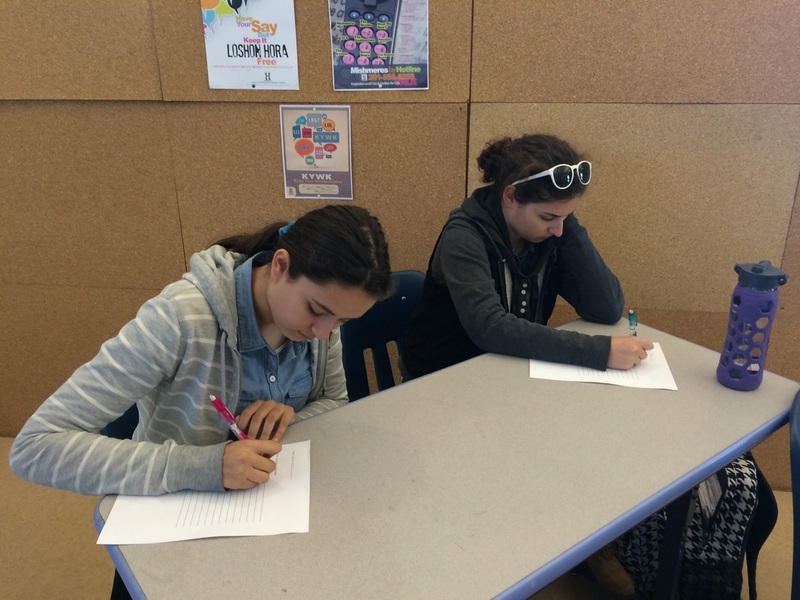 College Counseling at Meira begins in 11th grade. Juniors meet with the college counselor twice in the spring to discuss the application process and to learn about different college options. In the fall of Senior year, students work closely with the College Counselor and General Studies Principal to narrow down college choices and complete applications. ﻿Meira Academy now offers a test-prep course with a Kaplan-certified instructor as part of our curriculum. Juniors are encouraged to take this 10-week course in the second semester in preparation for ACT and SAT testing in May and June.